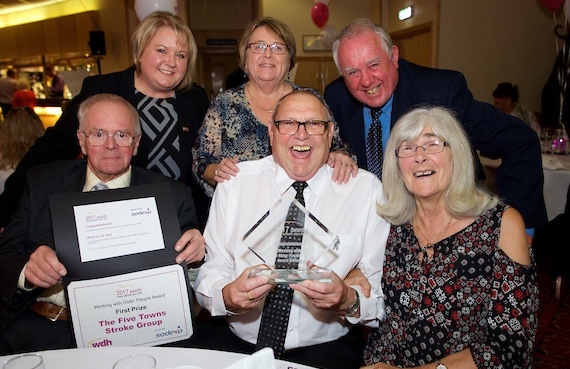 Five Towns Stroke Club, which supports stroke survivors living in the Hemsworth, Fitzwilliam, Normanton, South Kirkby and South Elmsall areas, was awarded the funds to purchase equipment for their headquarters based at the Hemsworth Miners Social Club. The new kitchen includes a cooker, dishwasher, fridge and freezer. 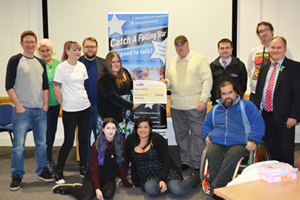 It is free to use by local community groups and charity organisations that want to organise social gatherings or carry out fund raising activities at the venue. 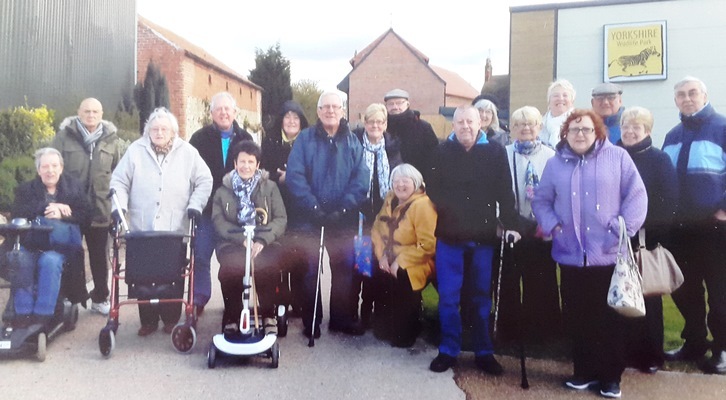 Victor Istead, chairman of Five Towns Stroke Club, applied for the funding after founding the group in January 2012. WDH offer small grants for local community and voluntary groups that operate within the Wakefield district.